Good Tuesday Evening. Let us caution you that the CPU powering your computer is hit with another flaw that could slow performance further (Save all files before shutting down). Yeah, it sounds scary especially if you are using few years old CPU. The flaw is essentially a variant of Spectre and Meltdown which were revealed early this year. 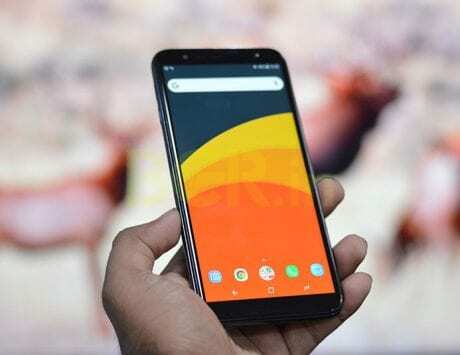 If you are worried about the performance of your PC, then you need to get the OnePlus 6 which does not compromise on mobile performance. 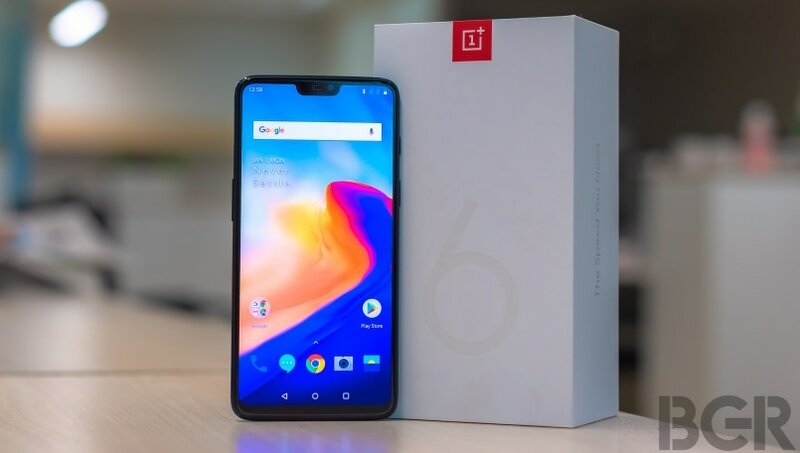 OnePlus 6 is now available via open sale in India. 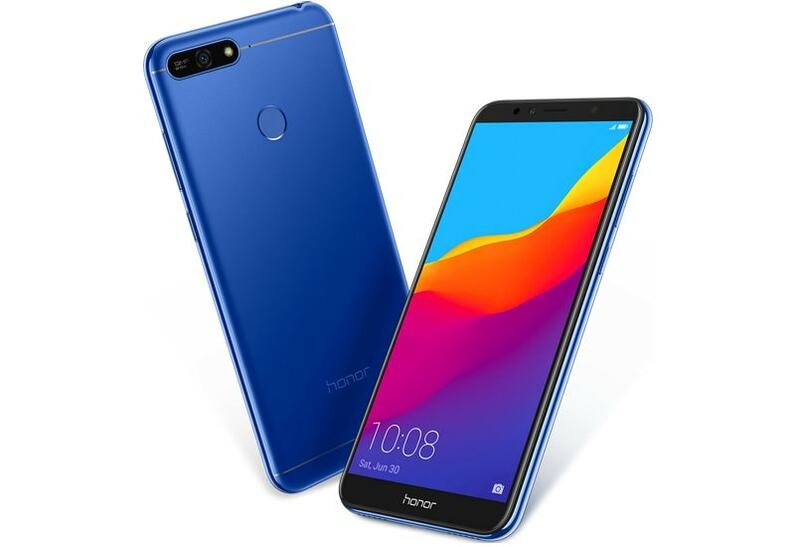 In other tech news, Honor launched two new budget smartphones in India while Samsung revealed deals on its consumer electronics devices as part of Summer Fest. Here is a rundown of all the major developments from the world of technology. Microsoft and Google have revealed a new security flaw affecting modern CPUs designed by Intel and AMD that is similar to Spectre and Meltdown revealed earlier this year. 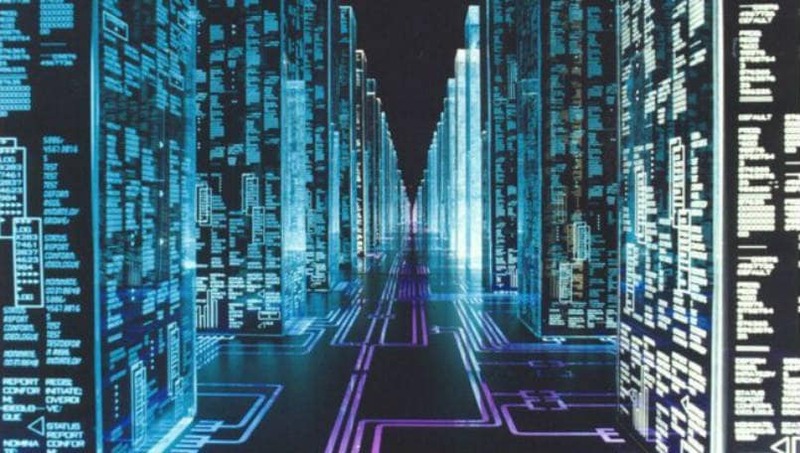 The new security flaw is termed as “Speculative Store Bypass (Variant 4)” and when exploited, it allows anyone to steal information directly from the memory without any hint to the end user. Web browsers including Google Chrome, Microsoft Edge and Apple Safari have been patched against variant 4 threat and Intel says patches prevent Meltdown also addresses this vulnerability. The patch has been found to slow your PC further and requires a firmware-level upgrade. OnePlus 6, the newest flagship from the Chinese upstart, is now available for purchase. 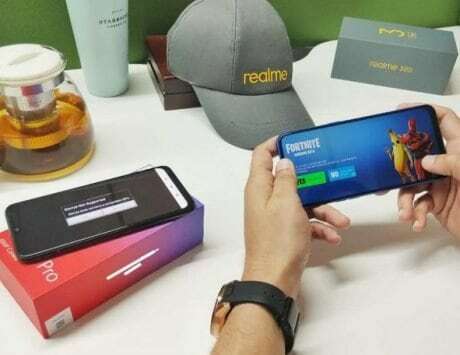 The smartphone was made available as part of early preview to Amazon Prime members yesterday and it is now available for anyone and everyone planning to buy the smartphone. OnePlus also revealed that it had record sales of Rs 100 crore during the preview sale yesterday. OnePlus 6 comes with glass back, features a notched display and is protected against water spill and exposure of rain. 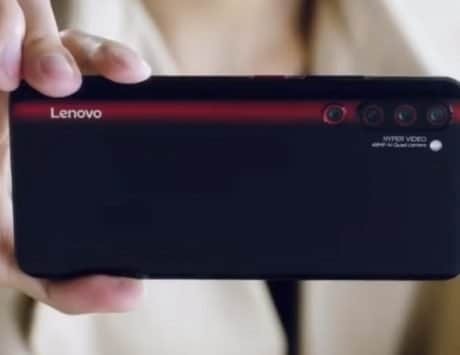 The smartphone also gets improved cameras and the company is bringing back optical image stabilization. The smartphone is priced at Rs 34,999 for the base model with 6GB RAM and 64GB storage. The premium variant with 8GB RAM and 128GB will set you back by Rs 39,999. 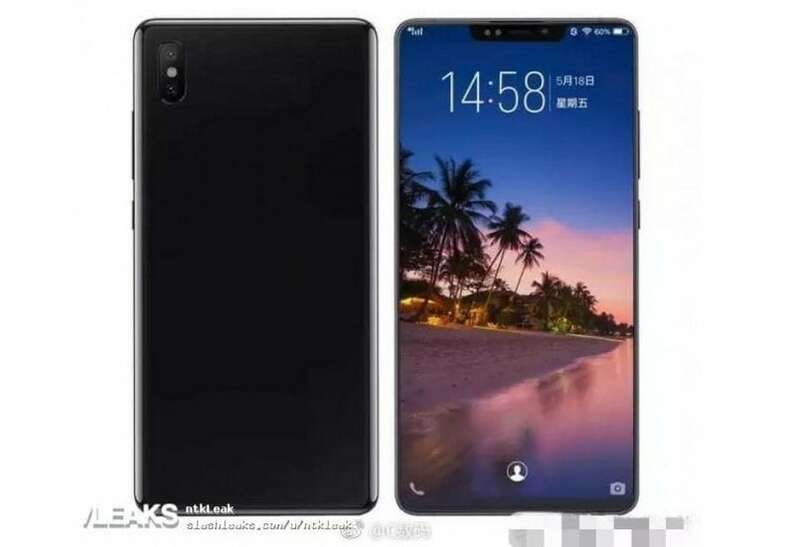 Xiaomi has confirmed that its 8th anniversary edition smartphone dubbed Mi 8 will launch on May 31. The company is marking its 8th anniversary at a big event in Shenzhen which is estimated to accommodate nearly 5,000 people. At the event, Xiaomi is expected to launch Mi 7, Mi 8, Mi Max 3 and Mi Band 3. Ahead of the launch event, the Mi 8 has stopped by FCC and 3C for certification. 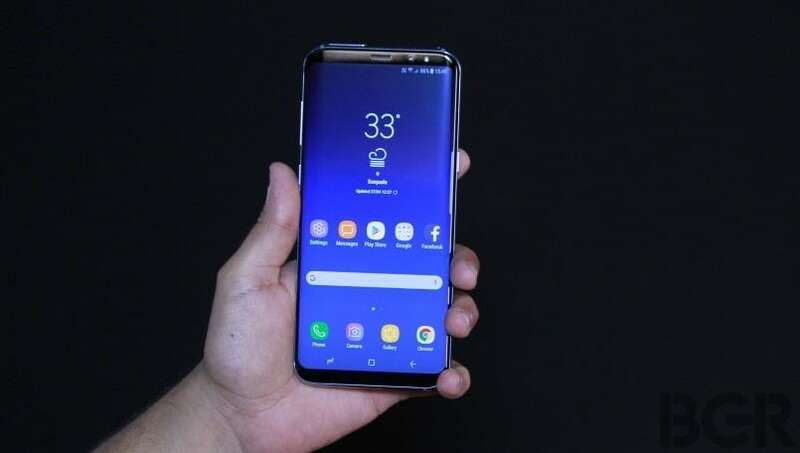 While the certification site does not give away much beyond their model number, it is expected to be a flagship offering with under-display fingerprint sensor and Face ID rival complete with a host of sensors. BSNL has announced new Rs 499 postpaid plan that rivals similar offering from Bharti Airtel and Vodafone. BSNL’s Rs 499 postpaid plan gives subscribers 45GB data, unlimited calls including roaming and 100 SMS per day during the billing cycle. BSNL is offering more data than rivals Airtel and Vodafone but it does not offer data rollover option. In comparison, Airtel, Vodafone and Idea offer 40GB data with Rs 499 tariff plan and let you carry any unused data to next billing cycle. Honor has launched two new budget smartphones – Honor 7A and Honor 7C – in India. The smartphones join the already expansive list of company’s product portfolio which includes devices like Honor 7X and Honor 9 Lite. Interestingly, Honor is playing friends with both Amazon and Flipkart with these two new smartphones. Honor 7A is priced at Rs 8,999 and will be available exclusively on Flipkart. It goes on first sale on May 29 at 12:00PM. The Honor 7C is available in two storage variants and is priced at Rs 9,999 for the 3GB RAM variant and Rs 11,999 for the 4GB RAM variant. The smartphone is exclusive to Amazon India and will go on sale from May 31. Samsung has announced Summer Fest 2018, an online-exclusive sale being held from May 22 to May 28 sees discounts on mobiles and other electronic devices. 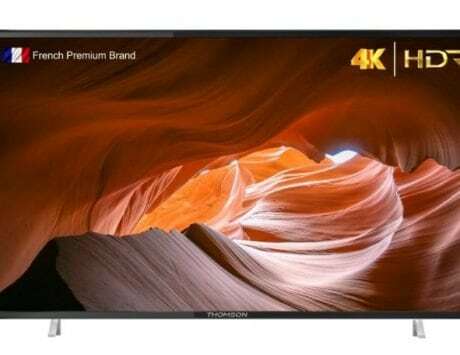 The South Korean tech giant is offering discount on Galaxy S8+, Galaxy A8+, Samsung Series 6 Curved TV and audio products from Harman Kardon and JBL. 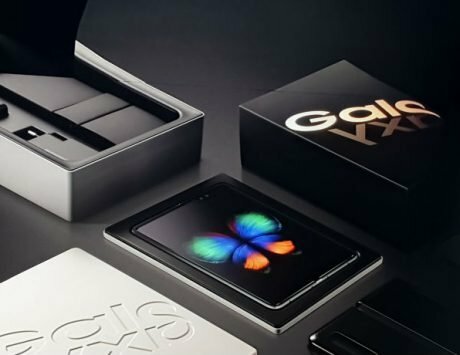 The new discount can be seen as Samsung’s attempt to counter discounts offered by Chinese smartphone brands. 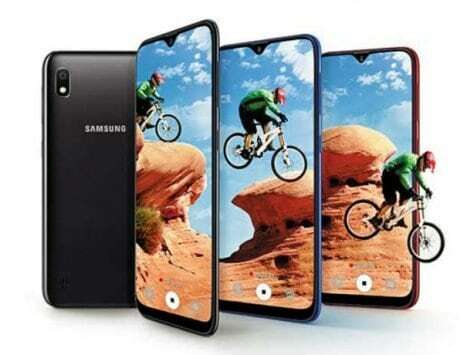 Samsung had launched four new smartphones – Galaxy J6, Galaxy J8, Galaxy A6 and Galaxy A6+ – in India yesterday. All smartphones except Galaxy J8 went on sale starting today.